In case you didn’t know, we kind of like Apple products. (Now you’re in on the secret.) So when we read stories about schools buying whopping amounts of Apple devices, we geek out a little. Shawnee Mission School District in Kansas recently announced they plan to provide Macs and iPads to their 27,000 students in a one-to-one program. 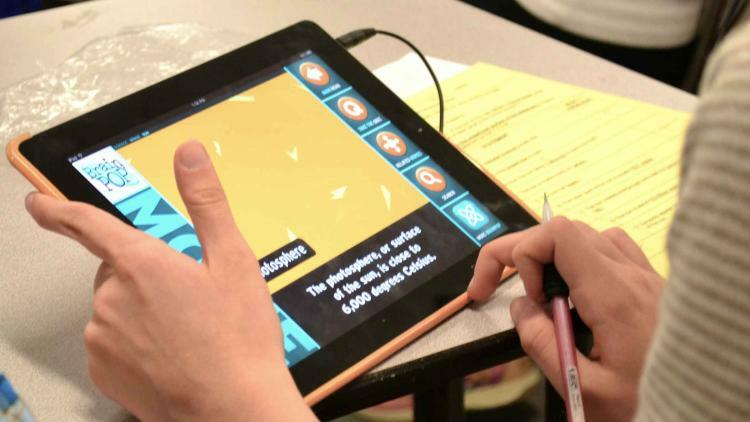 As a company that works with hundreds of school in supporting these types of programs, we can’t help but be excited for Shawnee because we have witnessed firsthand how bringing Apple devices into the classroom enhances the student learning experience. We recently published a video on our friends at Hopkins School District about their extensive technology program, so check it out if you’re interested in getting some ideas. And read the rest of the Shawnee story here.